Located directly opposite 42 in the same road, flat 1 comprises ample and spacious accommodation for 4 people with a double bedroom with double bed next to which is an open plan area with twin beds. 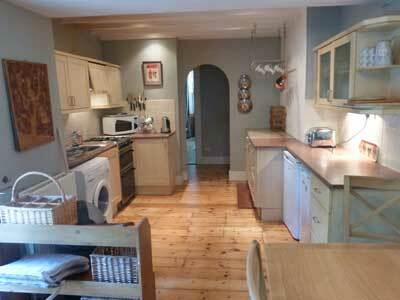 A family sized bathroom, large kitchen/dining room and roomy sitting room complete the accommodation. 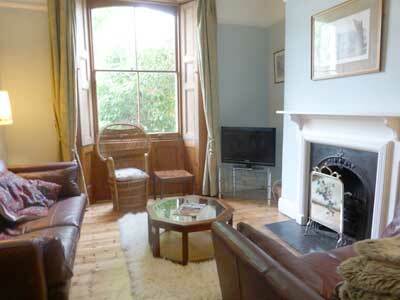 There are also French doors off the kitchen leading to a lovely courtyard garden with sitting and eating area. 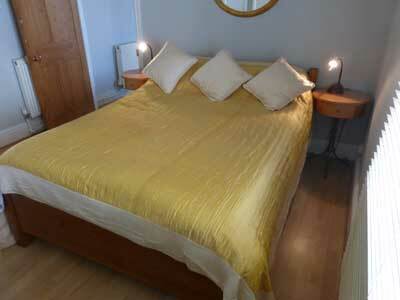 The apartment can be booked along with the Beagle garden studio if accommodation for 6 people is required.